Registration Begins for Fall Leagues!! 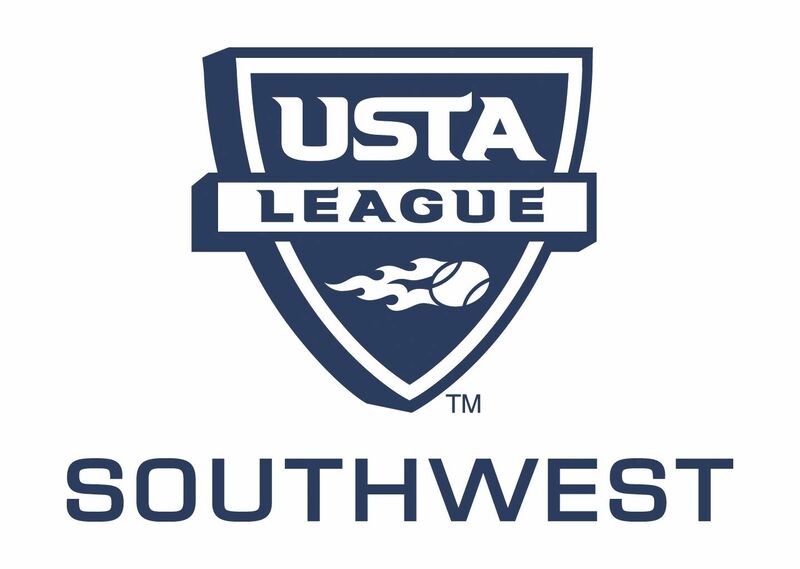 For those wanting to keep their doubles teams sharp or play in a more social atmosphere without the requirement of USTA membership we have the 3-Court Combo League. Day and night league opportunities are available for the women, while the men play in the evenings. We continue to offer the Early Start 5-Court Adult Leagues for the competitive teams wanting the chance to test their skills at the District, Sectional, and ultimately the Championships. To recognize our captain’s important contribution to team competition, they play for FREE! They will be reimbursed by CAZ Phoenix following the start of the new season. Sign up now through your team captain, team registration ends September 7, 2009.